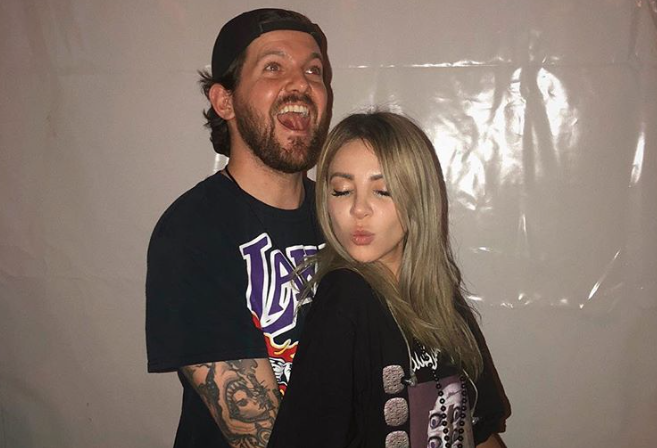 A few months ago, Alison Wonderland and Dillon Francis teased a collab with a funny announcement. Alison acted as if she was pregnant, and Dillon was the father. The “baby” in question was, of course, just an announcement that the pair were working on a collab together. That was late September. Fast forward to about two months later, and that baby in question finally showed itself to the public! The pair joined each other last night at EDC Orlando during Dillon Francis and friends to premiere their unreleased single. While we didn’t catch a name for it yet, you can clearly hear Alison’s crisp vocals followed by a killer drop. Alison declared later they are still working on the single, but she couldn’t wait to test it out on the crowd at EDC! Give the full video a watch below! tonight at @edc_orlando @dillonfrancis brought me out during his set.. for our collab. It’s not finished. In fact I was working on it in my hotel room today.. but you guys are the best to test unreleased music out on. Featured image via Alison Wonderland Instagram.